On 23rd February 2017, APU launched Malaysia's first eSports academy, together with eSports Malaysia, the governing body of electronic sports in Malaysia. The launch was officiated by Deputy Higher Education Minister, Y.B. 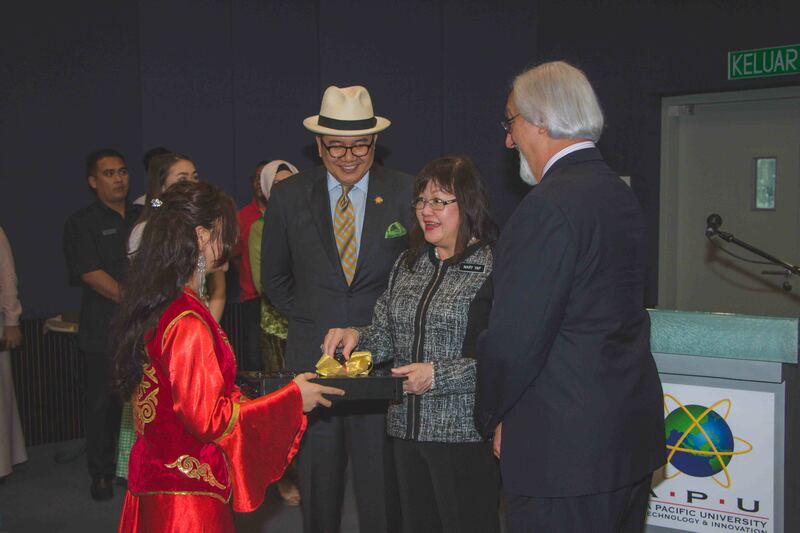 Datuk Dr. Mary Yap Kain Ching at APU's New Campus. The APU eSports Malaysia Academy aims to serve as a platform for students to channel their passion for competitive gaming. We emphasize on building character in students, specifically by developing life skills such as perseverance, teaming and decision-making.